Like any city, Leeds is brimming with hidden secrets and tall tales. 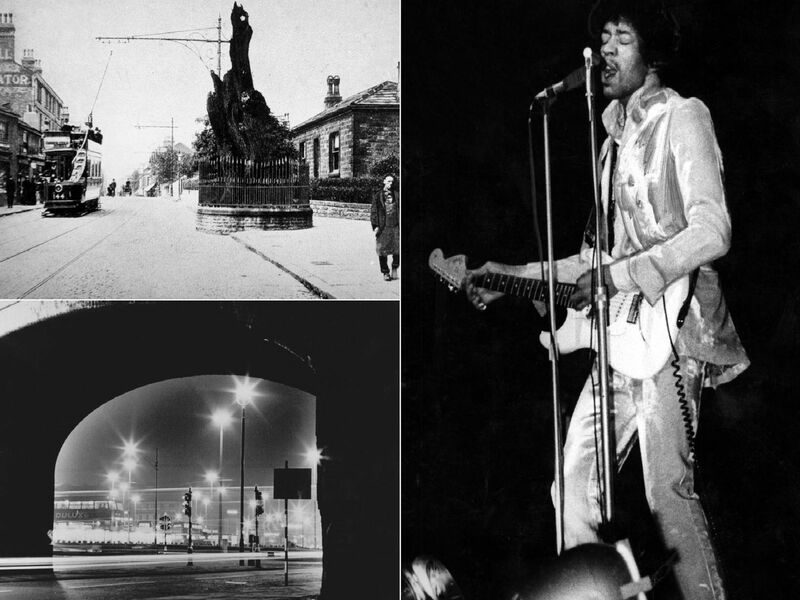 A converted synagogue in Chapel Allerton hosted Jimi Hendrix in 1967. While the poorly attended gig at the International Club won't go down in history as his finest, the following show in Ilkley certainly went down a storm. The city does have a hidden subway system. Built in 1903, a network of subway tunnels were constructed under York Street.The tunnels were designed to house sewers, water mains, gas pipes, telephone and electricity cables. First opened in 1979, The Warehouse has played host to a wealth of stars and club nights. The man responsible was former US spy, Mike Wiand, who traded in an exciting James Bond style life to set up this city institution.